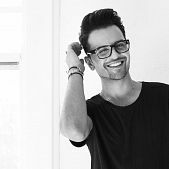 Con Iliopoulos is the Creative Director and Designer of CON ILIO, an evening and bridal fashion house based in Melbourne, Australia, launched in 2016. 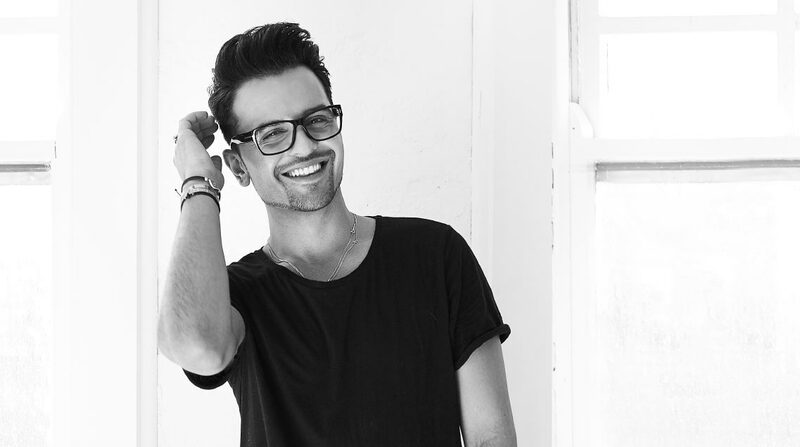 He is quickly becoming one of Melbourne’s best-known formal evening and bridal-wear designers. Con Iliopoulos is a self-taught designer beginning his fashion journey by crafting pieces on his living room floor. From a young age he learned some of his skills from his mother and grandmother, who were self-taught seamstresses. He made his first gown when he was 15 years old and it was for a family friend’s debutante ball. Today, at the age of 27, he is a true fashion visionary. Since graduating from St Monica’s College, he has worked on his passion for couture. He is inspired by travel and the power of women, creating couture that celebrates femininity and strength. “A woman should always feel exceptional, powerful & beautiful in what she’s wearing”, he says. 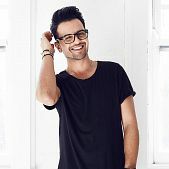 Within three months of launching the couture label in Australia, the brand made bespoke gowns for Australia’s Next Top Model host, Jennifer Hawkins, Real Housewives of Melbourne star, Lydia Schiavello, and I’m A Celebrity Get Me out of Here and The Bachelor contestant, Laurina Fleure. 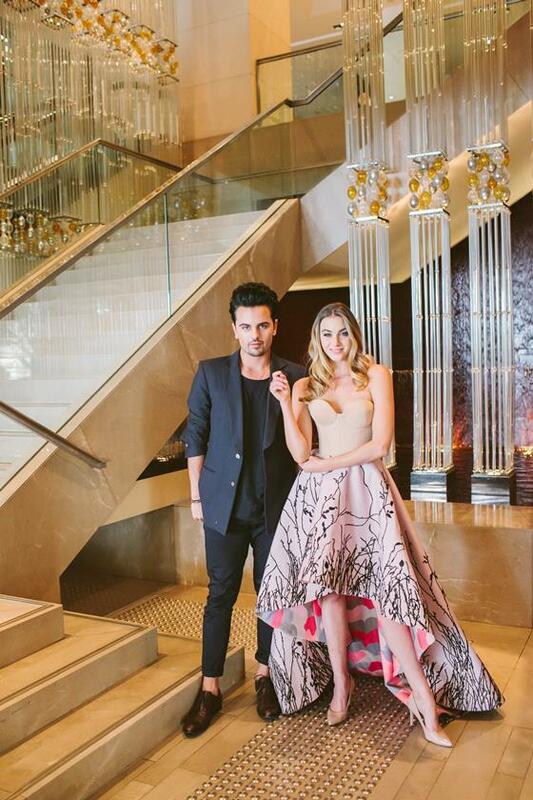 Con Iliopoulos said the positive response he received after last year, his first time dressing talent for the Logies, has translated into numerous bridal and evening gown orders. 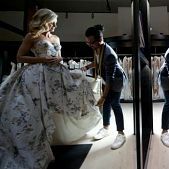 “There’s a lot of pressure – you are designing gowns that maybe 80 per cent of the population will see and you have to be prepared for the negative as well as the positive feedback,” he said. 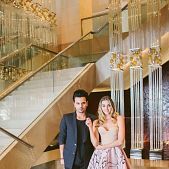 This year, Iliopoulos has created gowns for seven stars including Nine’s Melbourne weather presenter, Livinia Nixon, Neighbours actor Olympia Valance, and a pregnant Zoe Foster-Blake. CON ILIO has also attracted the attention of the media locally and globally having featured in Vogue Bride, Harper’s Bazaar, The Daily Mail Australia, COSMO Bride and Ever After to name a few. The fashion house is globally inspired, with him and his team of classically educated couture seamstresses – using European sourced fabrics and employing intricate hand beading and lace crafting techniques to cater for the haute couture market in Australia. 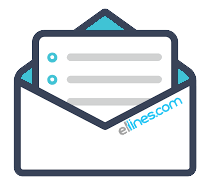 Con Iliopoulos and his team have created memorable designs. 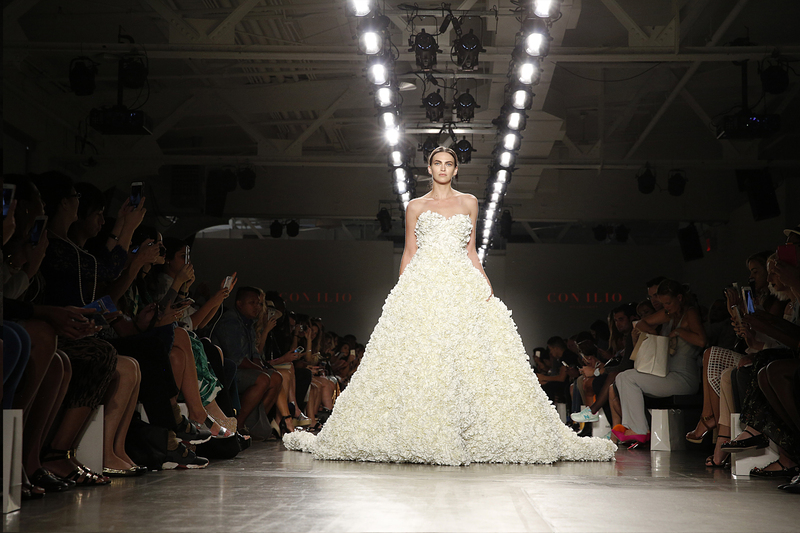 The jewel of the collection, the stunning hydrangea dress, features an impressive 21,500 hand-sewn hydrangea petals which took the CON ILIO team more than 1,000 hours to create. 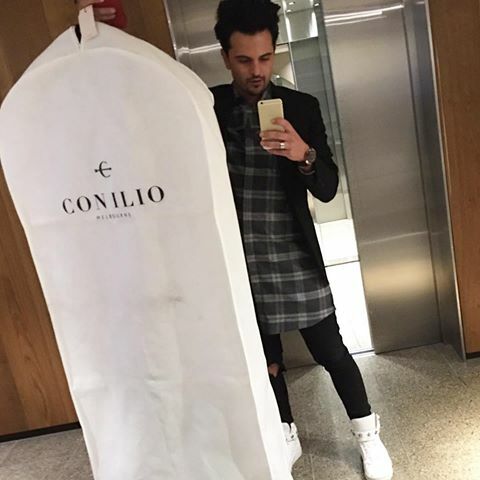 CON ILIO has also launched its menswear collection as part of its sponsorship of Melbourne United Basketball Team.